1,200 teachers at the 2017 Texas Stem Conference have opportunity to hear about the Texas Aquatic Science Education Pathway. 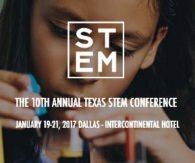 The 10th annual Texas STEM Conference was held January 19-21, 2017, In Dallas. About 1,200 teachers attended the STEM Conference and had an opportunity to hear all about the Texas Aquatic Science Education Pathway. Rudolph Rosen, from the Institute for Water Resources Science and Technology at Texas A&M University in San Antonio and Johnnie Smith of Texas Parks and Wildlife Department presented the paper: STEM Pathway for Aquatic Science: Experiential Learning In-Out of Classrooms. 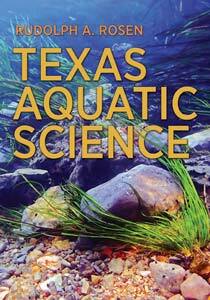 In brief, Texas Aquatic Science is a pathway for water STEM education. 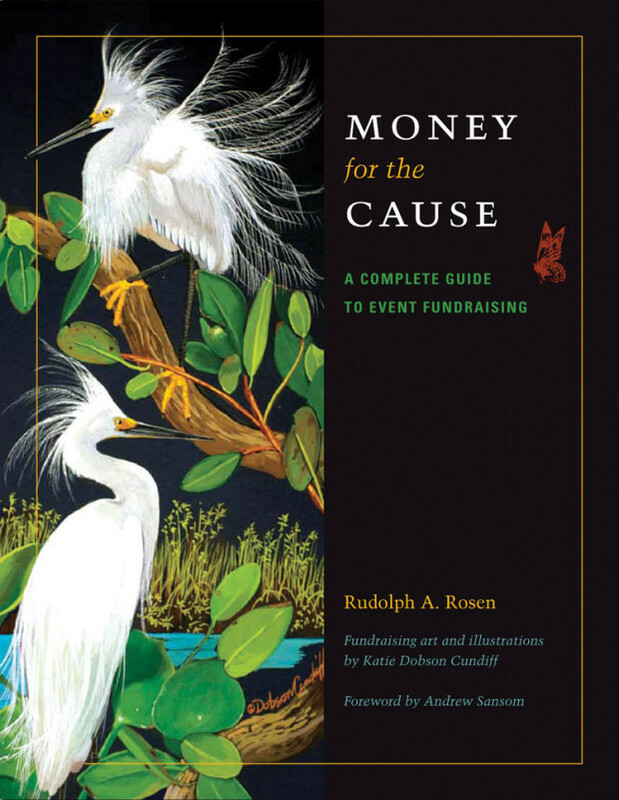 Support from over 20 partners resulted in a comprehensive textbook in print and online, a teacher guide, technology enhancements, over 250 videos, enhancement and assessment materials, and a field site program connecting aquatic science in the classroom with educators and outdoor place-based experiential learning. Materials meet TEKS for geology, geography, chemistry, physics, ecology, biology, aquatic science and more.